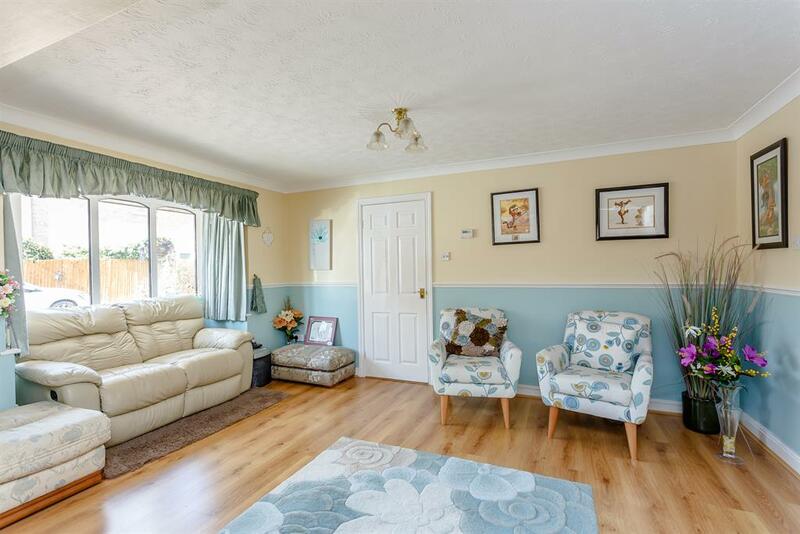 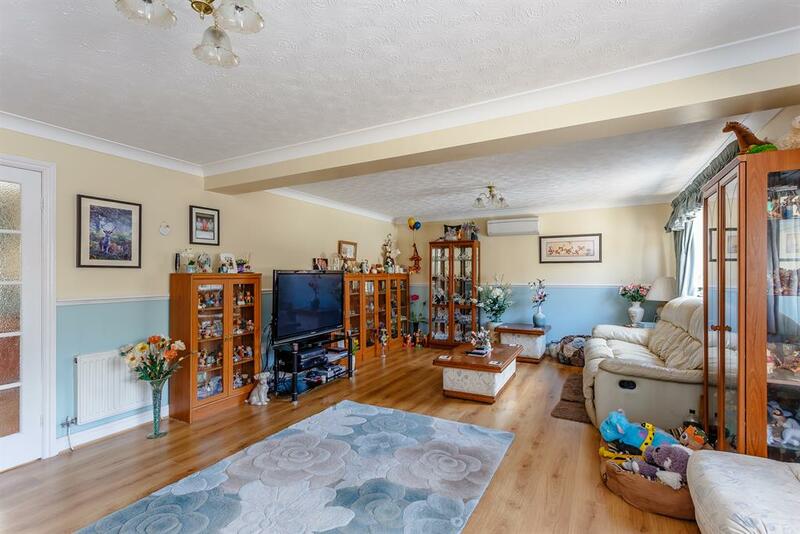 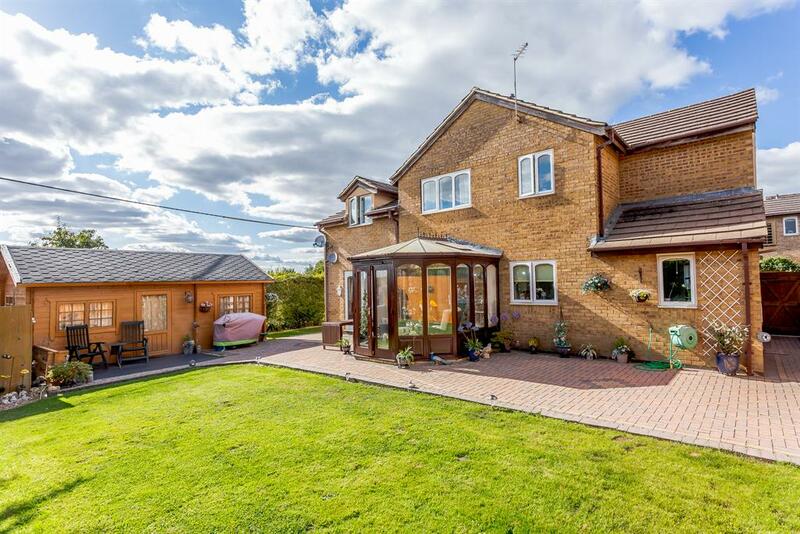 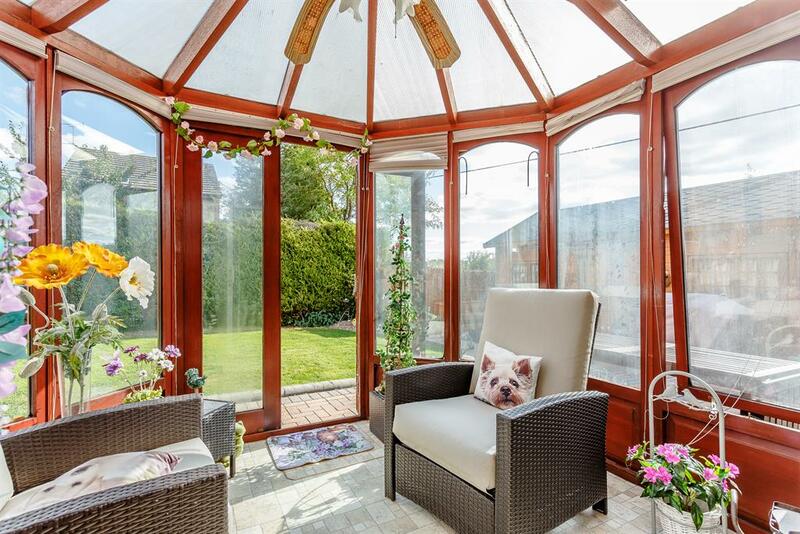 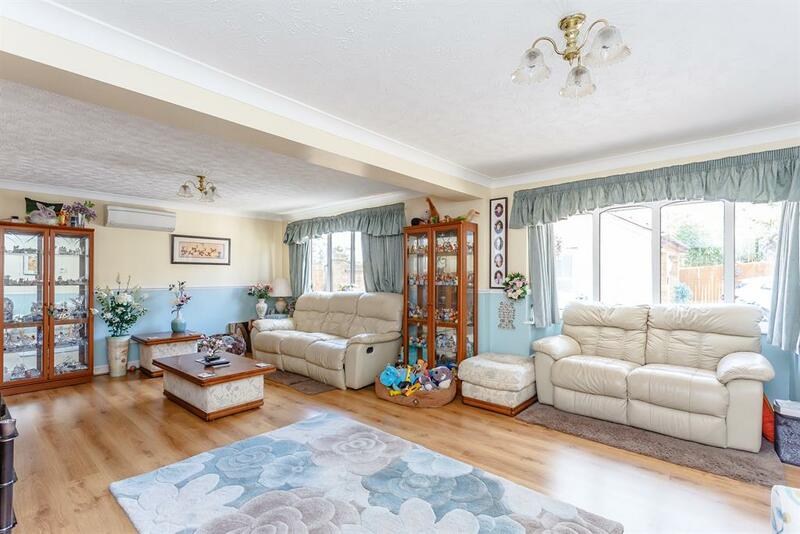 Double fronted detached home which has been greatly extended to provide a sizeable family home. 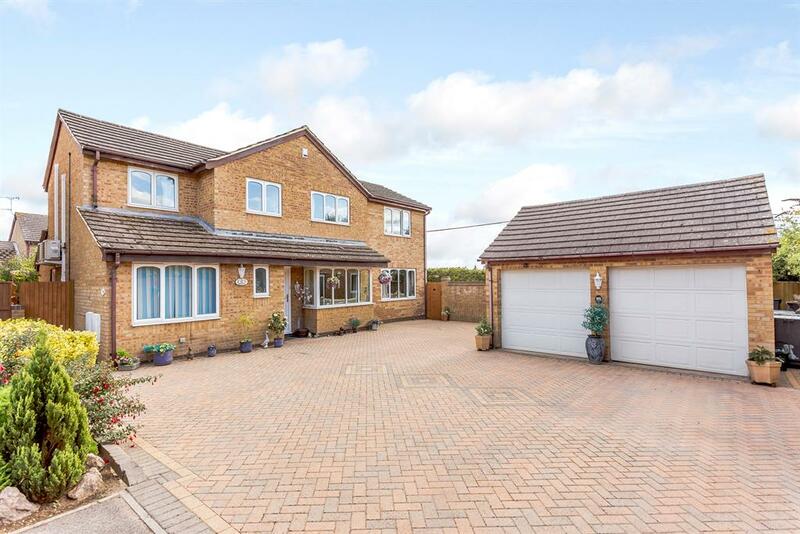 Internally the well presented accommodation comprises, three reception rooms, conservatory, fitted kitchen, utility room, fourth reception room or bedroom six and W.C. to the ground floor, whilst the first floor offers, five bedrooms, master with large en suite and an additional family bathroom. 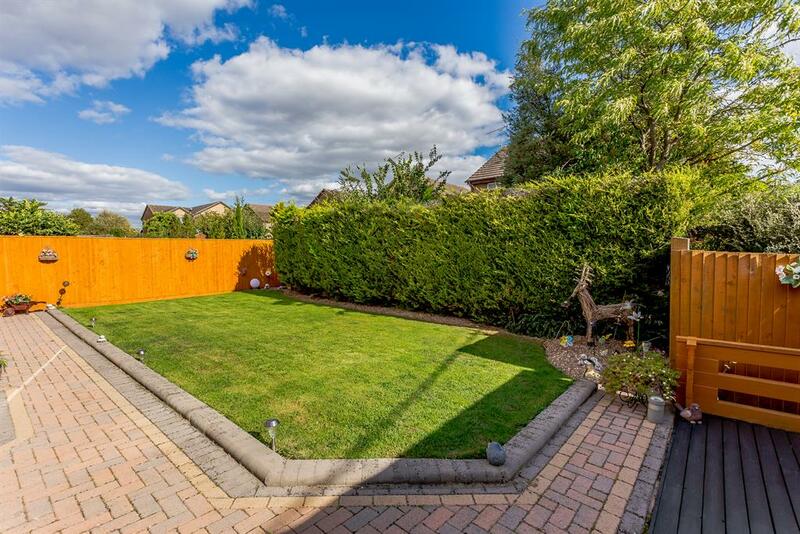 Externally to the side and rear is a generous garden space with summer house. 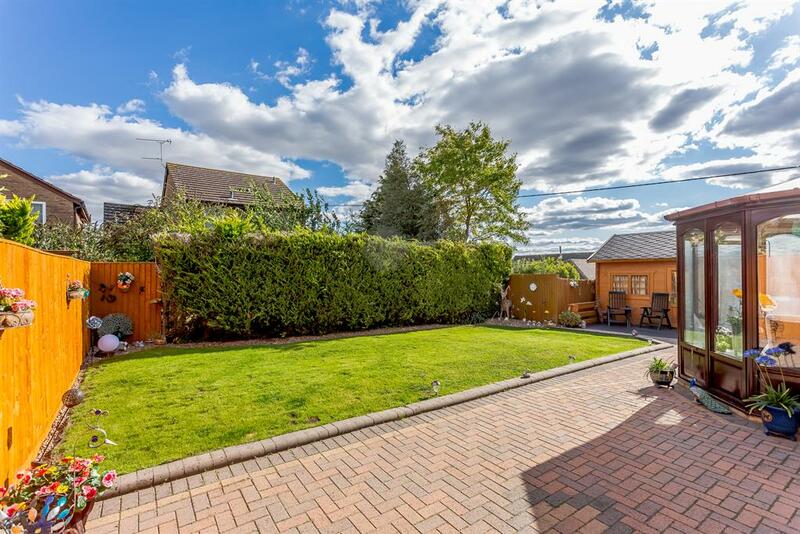 The front has been paved to provide ample off street parking, which in turn leads to the detached double garage. 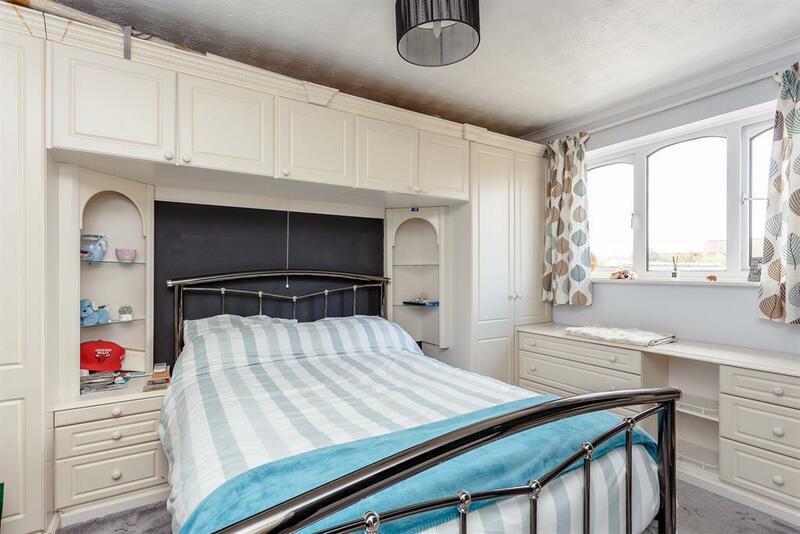 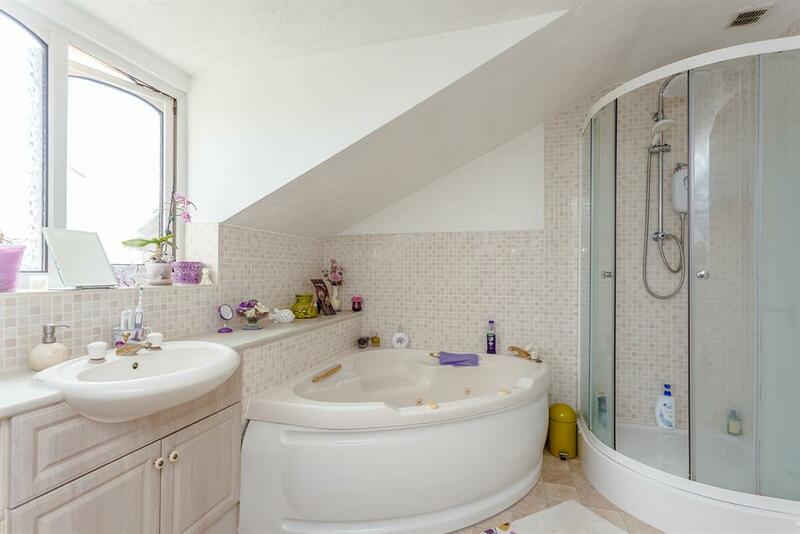 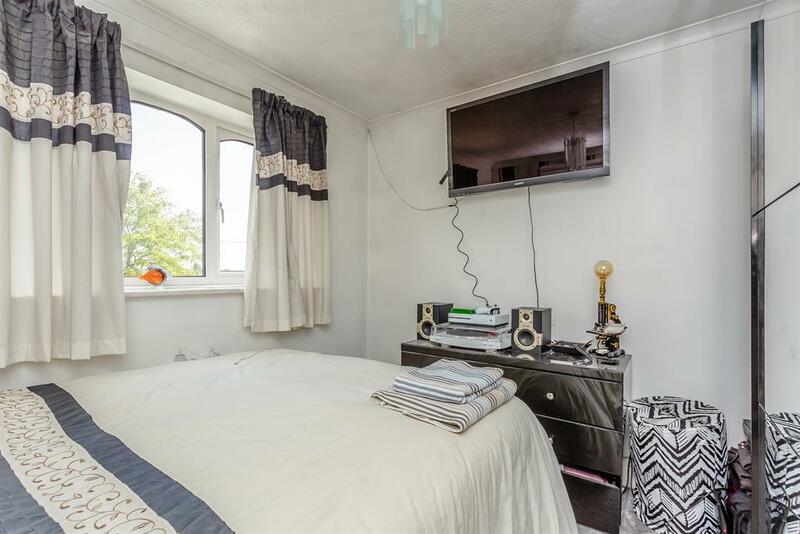 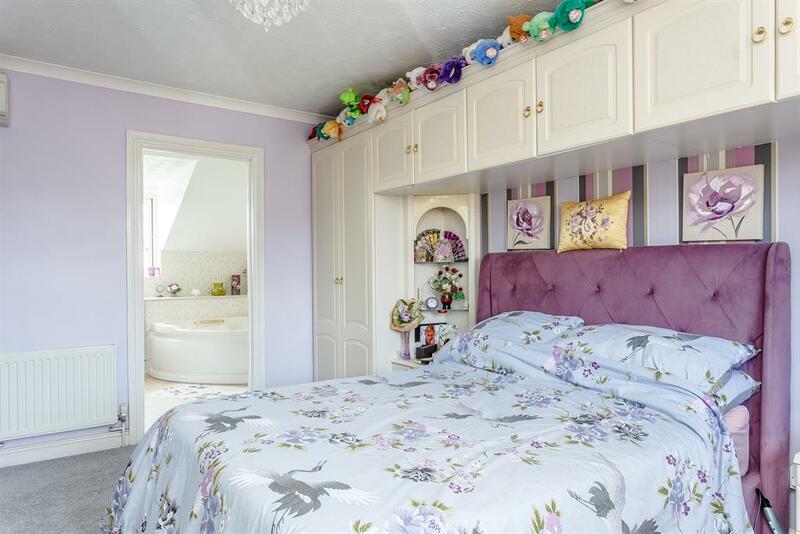 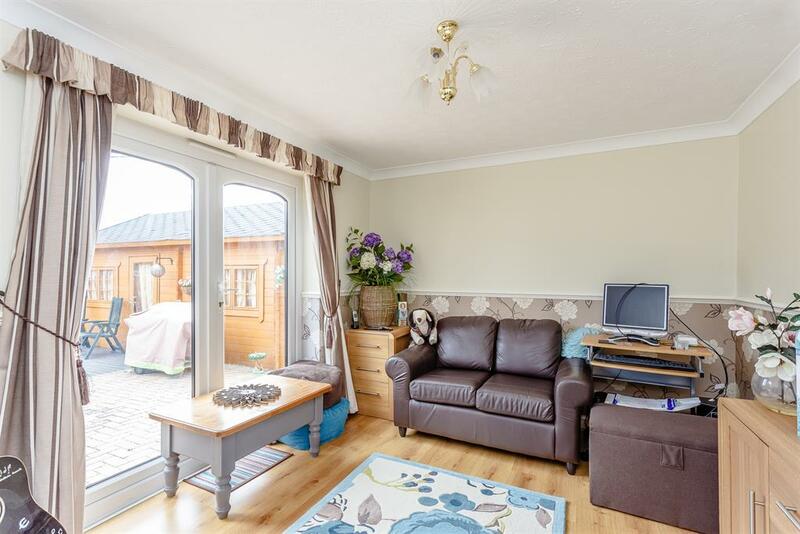 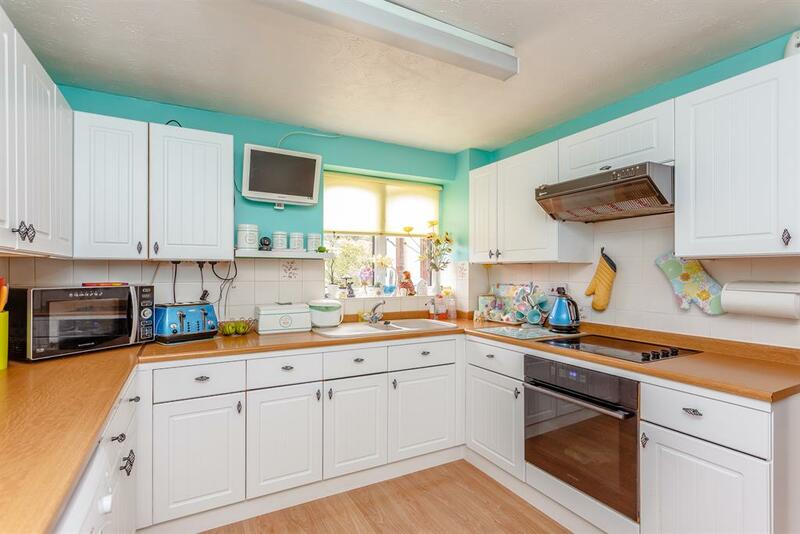 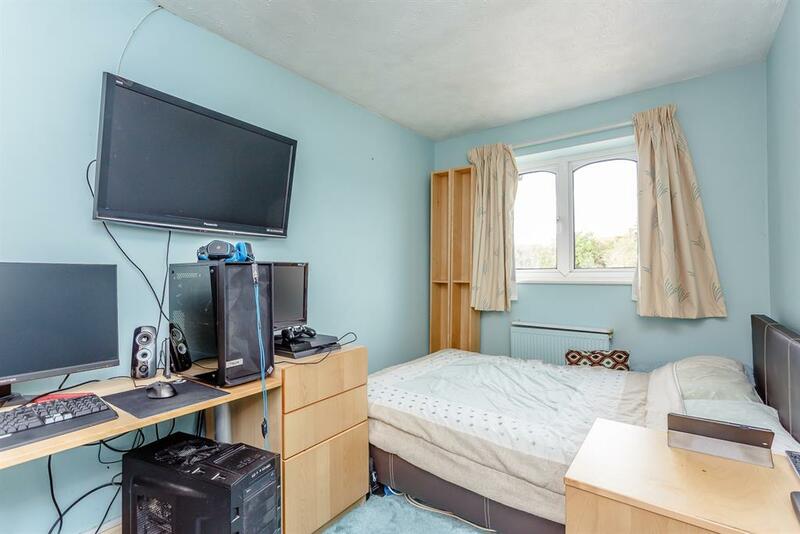 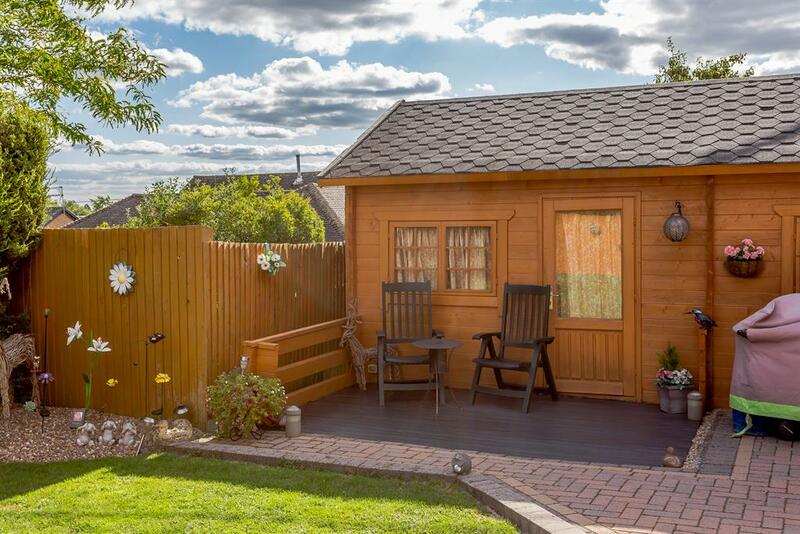 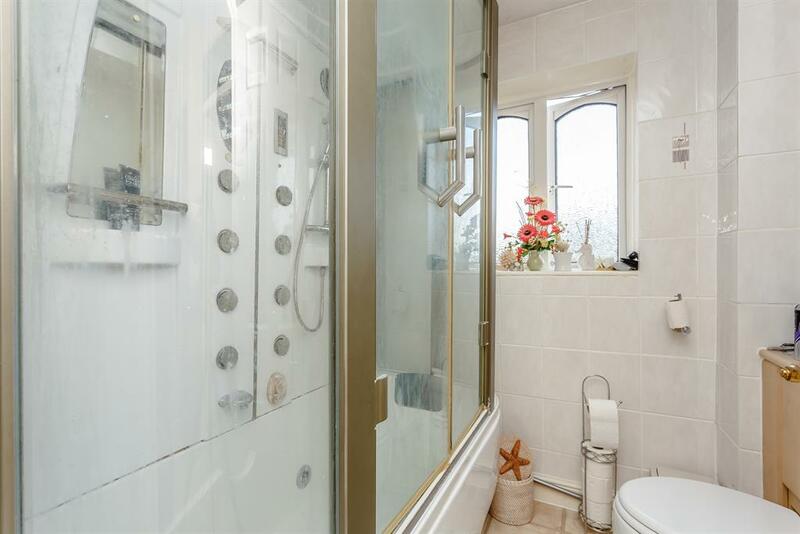 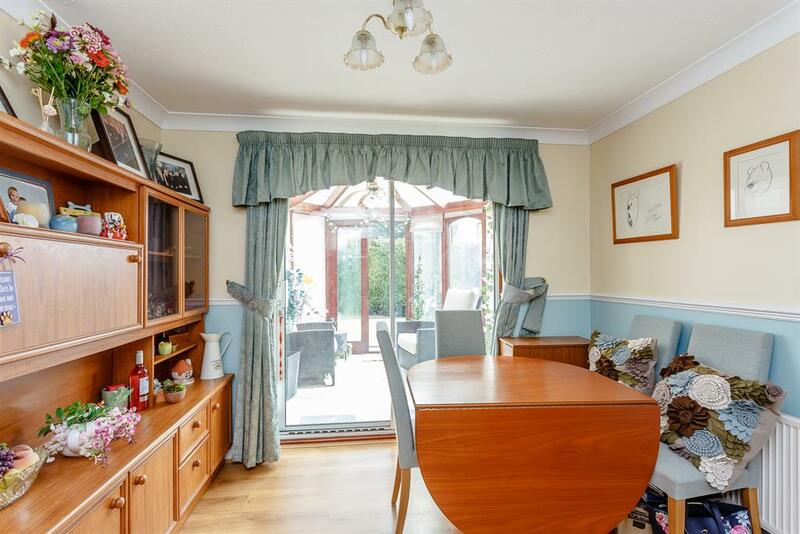 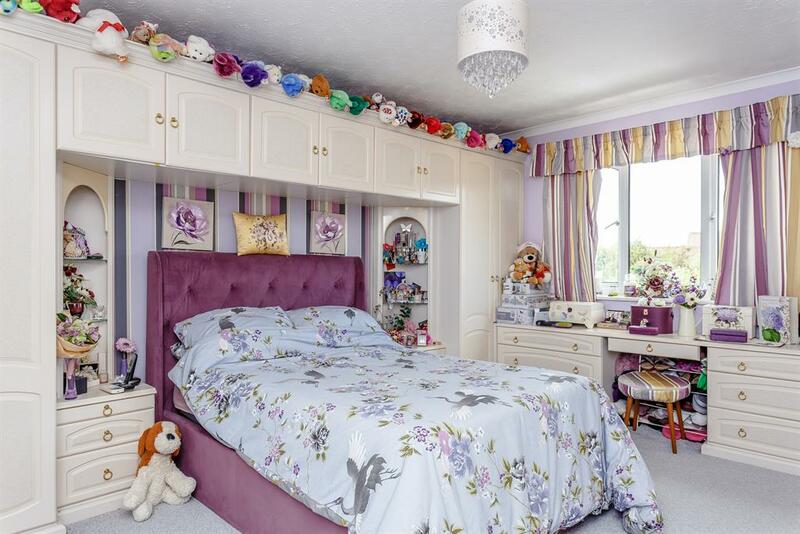 The home offers such versatile accommodation which could lend itself to either convert part in to a granny annex or for a teenager looking for their own space.